Walt Disney World has some of the best attractions in the world. One of the biggest reasons why their rides are so incredible is due to the in-depth work Disney Imagineers put into creating them. Each one goes beyond the ride itself, cultivating an atmosphere to match before you even climb aboard. Unique waiting areas set the scene, inviting you to step into your imagination and transport yourself to the world in which these rides are set. Everything is detailed, from the texture of the walls to the railings and even the pathway, all made to blend seamlessly into the narrative you are entering. 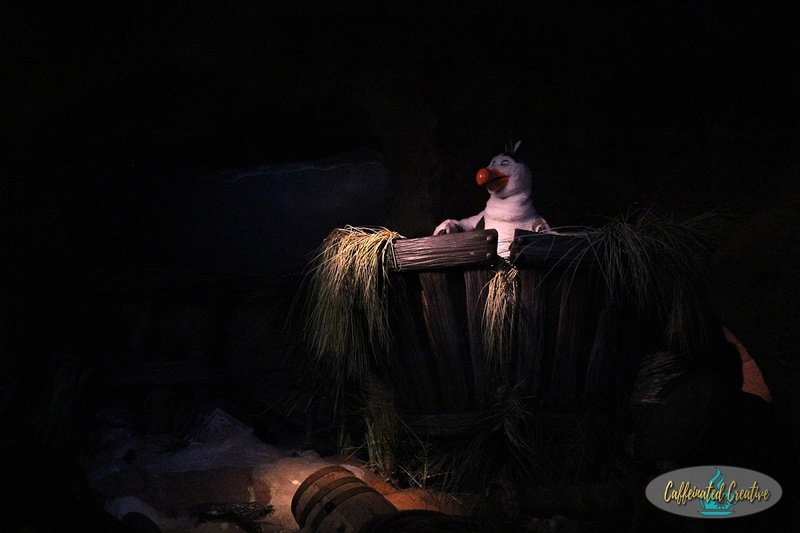 Often, you’ll even encounter familiar characters while working your way through the line-up--like Scuttle in Under the Sea. 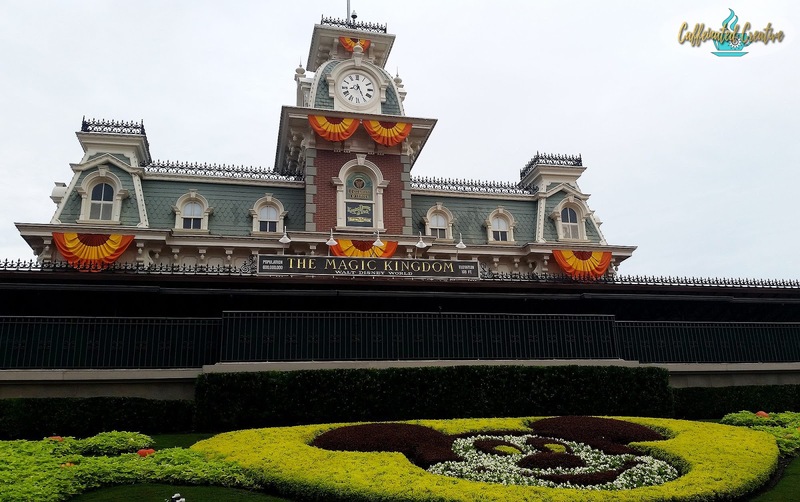 In any trip to Disney World, it’s a given that it will take more than one day to work your way through all there is to see and do at Magic Kingdom. There are many popular, interesting, and incredible rides throughout the park that often end up on everyone’s list. Which ones are the most important will vary depending on who you talk to, but there are three rides standing out in my mind as staples for every single trip. Each of these rides is unique in its own way, but one specific thing connects them all--the immense amount of detail put into every moment. Whether you’re a Disnerd veteran who travels to Walt Disney World regularly, or a newbie heading down for your first trip, the following rides are absolutely must-dos in order to capture the heart of Magic Kingdom. First up is a stroll through Adventureland to Pirates of the Caribbean. The ride has been wildly popular since its initial opening, but it became an even bigger deal after the movie franchise exploded. Over the past decade, the ride has been redeveloped, refurbished, and reimagined to incorporate pieces of the movie canon into the boat ride. 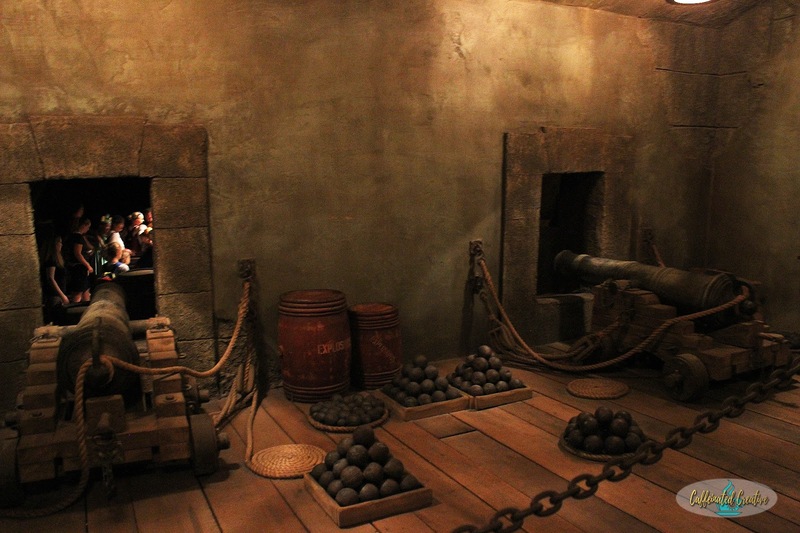 While waiting in line, you work your way through the fort at Port Royal, beginning in some of the upper hallways and quickly moving down towards the dungeons. The rocks become damp and a musty smell fills the air as you shuffle along to your destination. Bits and pieces of storage crates, cannons set aside for war, and even some of the barracks wait for you as you twist and weave through the old building. The work is meticulous. Save for the garbage cans every now and again and the railings with metal chains guiding you through the line, you could almost believe you were exploring an actual historical fort. As the years have gone on, the puppets inside the ride have become more realistic as well, recreating some of our favourite scenes from the movies and introducing us to new ones along the way. 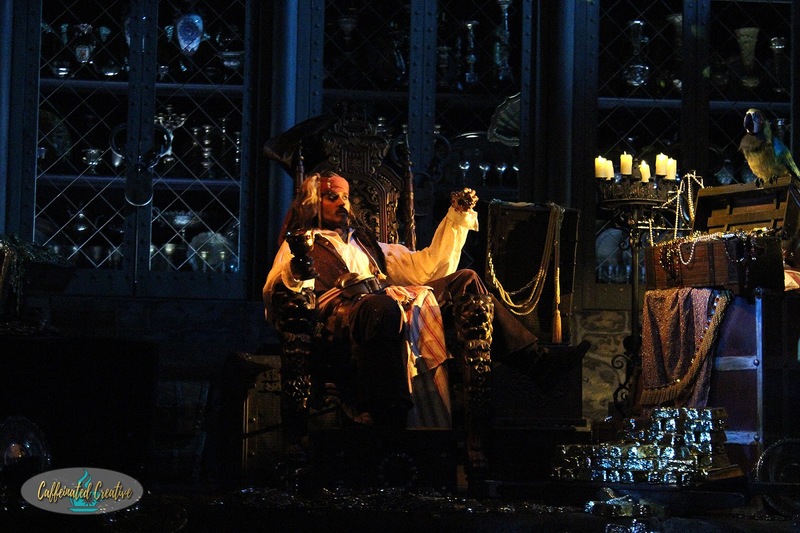 Throughout the ride, you’re treated to the sneaky antics of Jack Sparrow, and it’s been said that sometimes, Mr. Depp himself will disguise himself to make a guest appearance in the ride. With how real-to-life some of the scenes look, it would be easy to miss the real thing. Once you've finished with Adventureland, worked your way through Frontierland, and found yourself in Liberty Square, another infamous ride is up. Like the previous ride, this one inspired a Disney movie, bringing to life the antics of this particular house through the comedic skills of Eddie Murphy. Upon first glance, The Haunted Mansion looks like a grand house, well kept-up and welcoming to any visitors. But as you near closer, you realize things are not quite as they appear. Moving into the line, the first thing you notice is a beautiful guest carriage being pulled by a horse that is nowhere to be seen, despite the harnesses appearing to be draped over the animal. As you move through the line, you make your way into a graveyard for the house, filled with mysterious omens and hints that all is not right within the house. 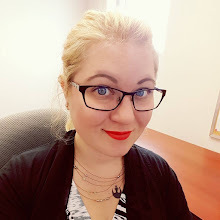 At one point, it may feel as if you are being watched--don’t worry about it too much, you are! The eyes on the gravestone for ‘Dear Sweet Leota’ blink and move as you wait. The ride can be frightening for younger children, but if they’re able, it is a ride that is great for the whole family. From the moment you walk inside and learn about the dark and mysterious happenings inside the mansion, you are introduced to a cheeky look at what could be an otherwise terrifying place. 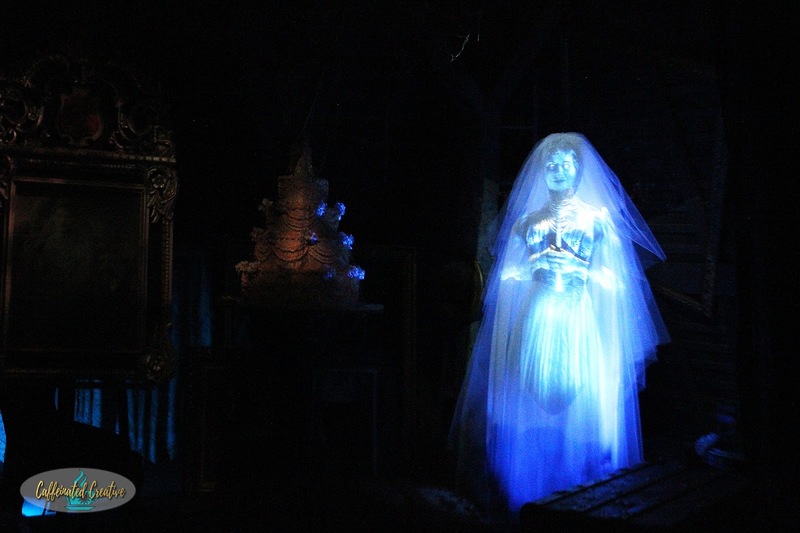 Much like Pirates of the Caribbean, the work throughout is outstanding, from the realistic design of the house to the ghosts, self-playing pianos, and even the eerie encounter with Leota towards the end. The final must-do ride is one that people either absolutely love or completely despise. This particular ride is about more than creativity--it’s about tying in some of Disney’s own history and encouraging everyone to dream about possibilities. 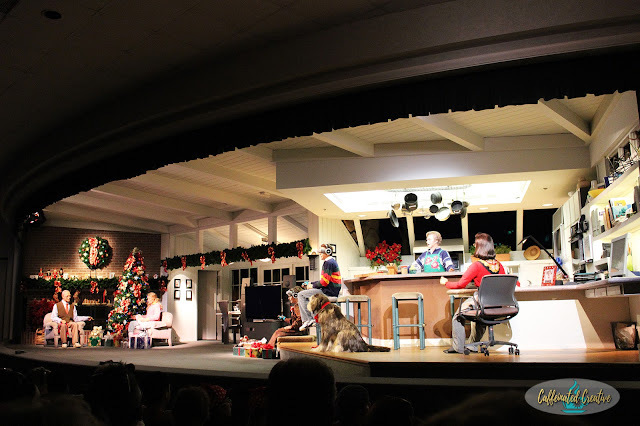 Welcome to The Carousel of Progress. The original performance first appeared at the 1964 New York World’s Fair, designed as a prime feature of the GE Pavilion by Walt Disney. The revolving showcase walked viewers through the decades, highlighting the changes in technology and ideas, rocketing them into the future. The Carousel at Magic Kingdom features more of the robotic puppets used in many of Disney’s rides, and guests sit in a ‘booth’ that rotates in a circle around the stage. Each section of the stage reveals a different point in history, highlighting everything from the beginning ideas of the refrigerator to electricity, voice-activated appliances, and more. The main character, John, walks the audience through a series of scenes set in the 1900s, 1920s, 1940s, and finally into the 21st century. Each scene involves different members of his family, helping introduce you to some of the ‘recent’ technological advances of that decade. 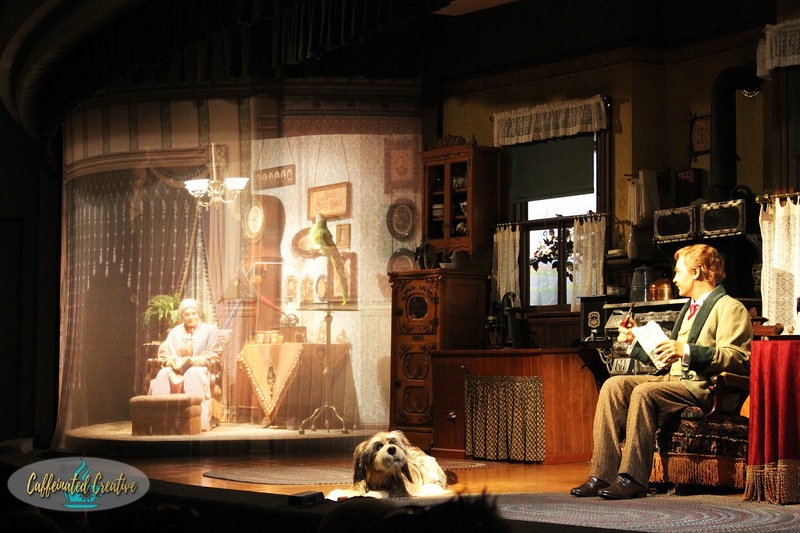 Of course, one of the best parts about The Carousel of Progress is its theme song, "There’s a Great Big Beautiful Tomorrow." Once you’ve heard it, you’ll probably never forget it--and you’ll probably get it stuck in your head out of nowhere in the future. Have you been to Walt Disney World, or do you visit frequently? 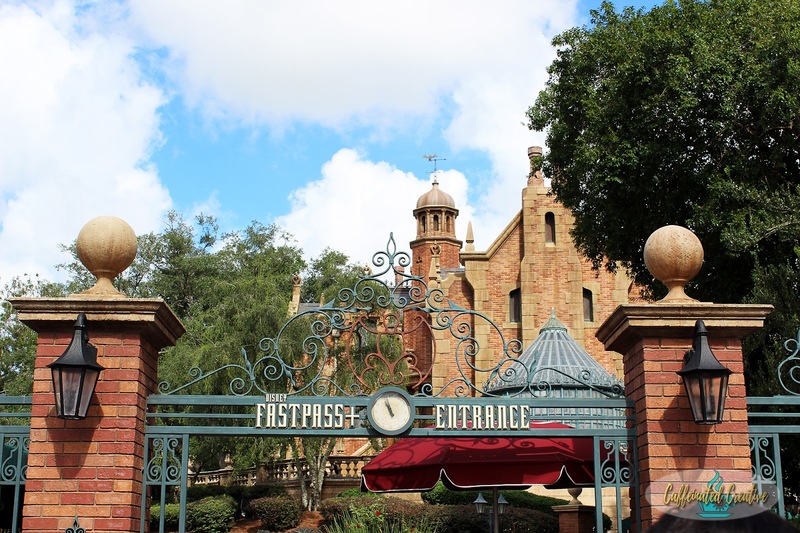 If so, what are your top three must-do rides at Magic Kingdom?